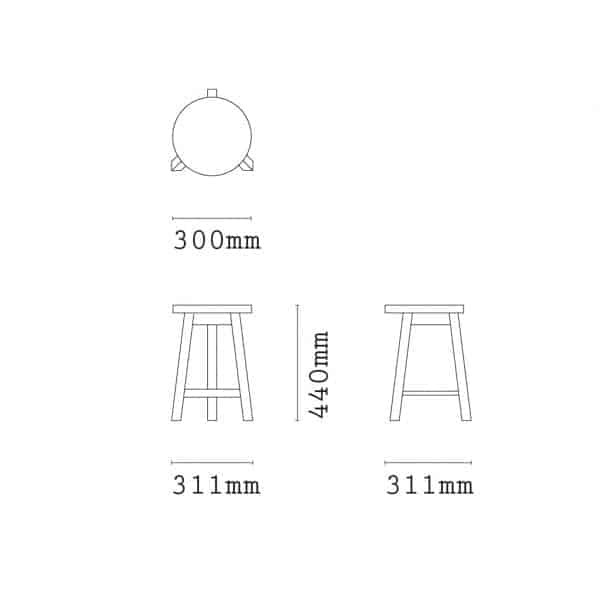 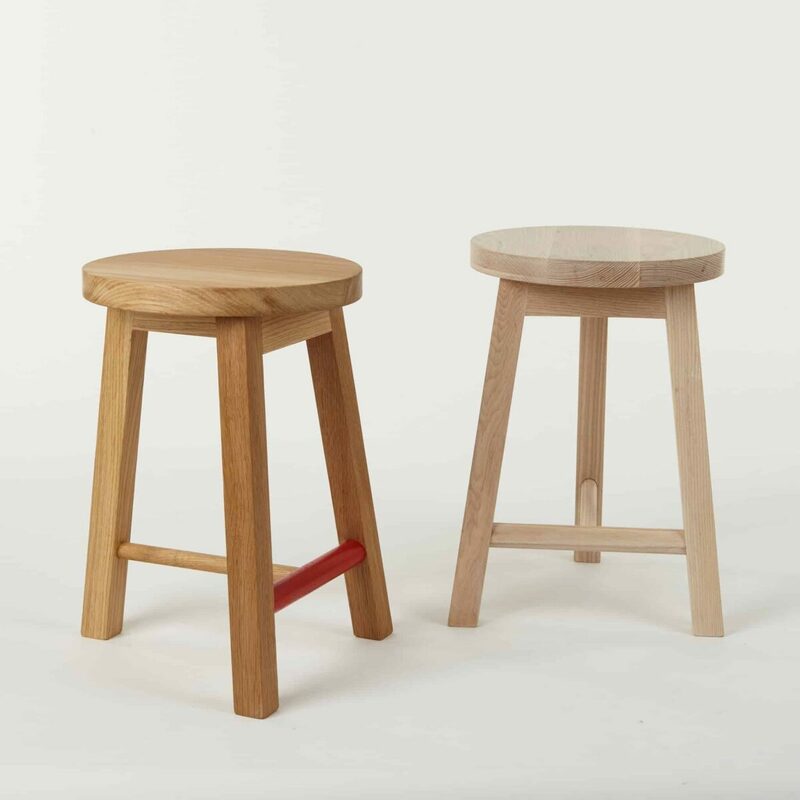 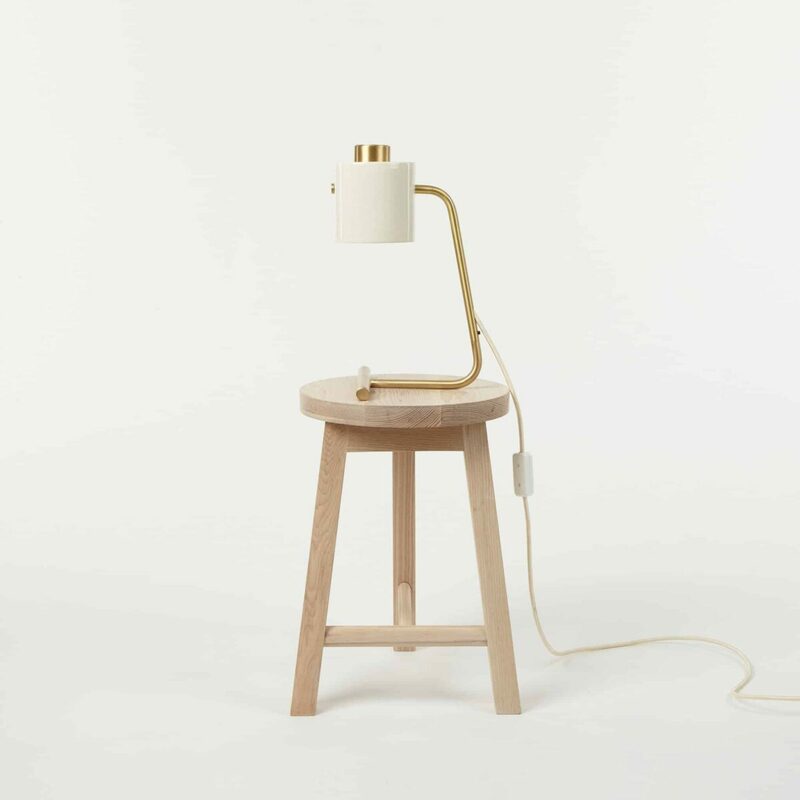 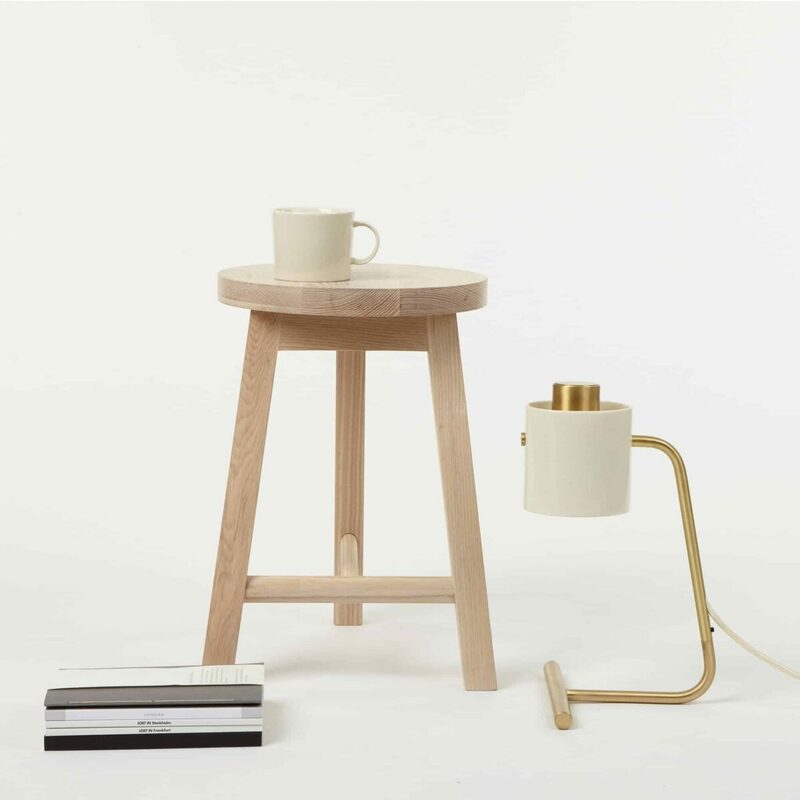 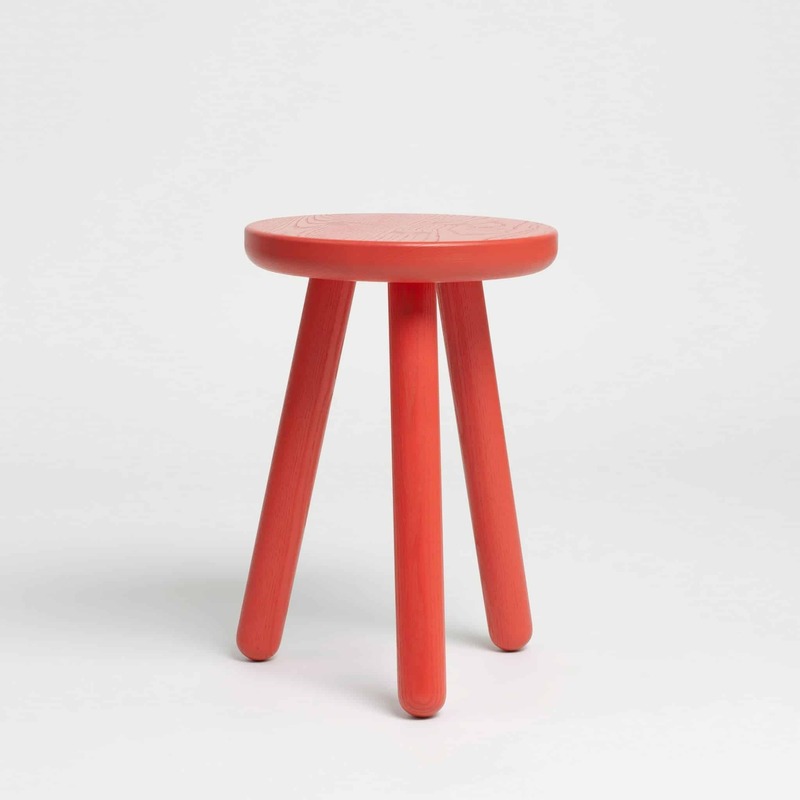 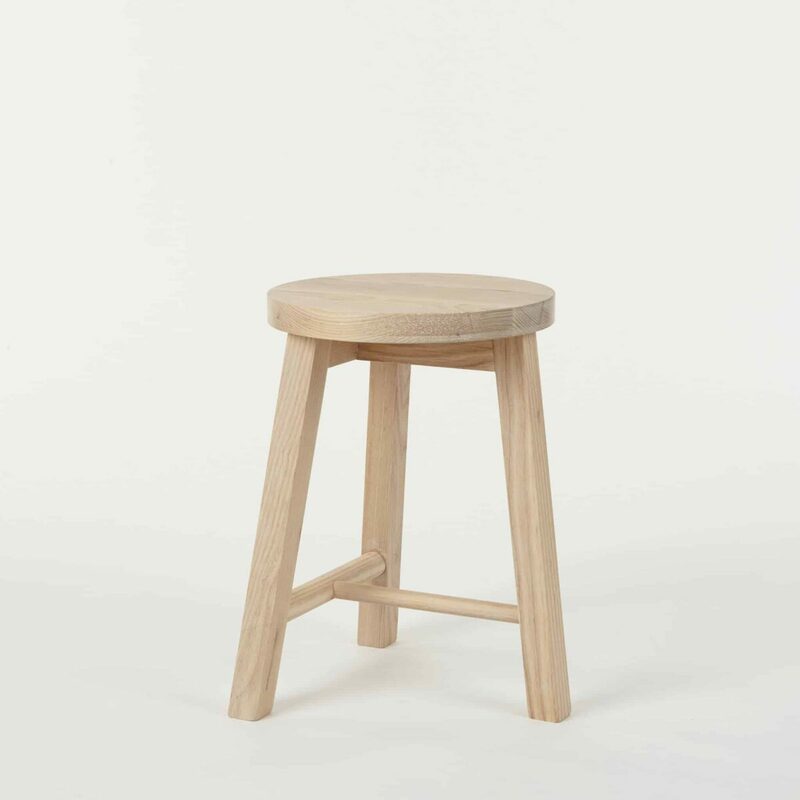 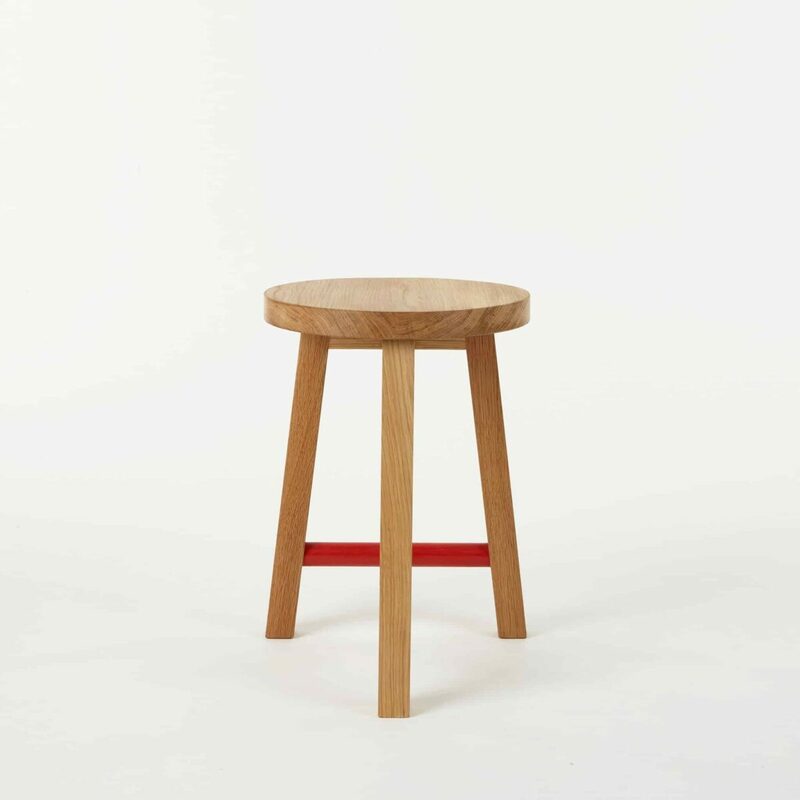 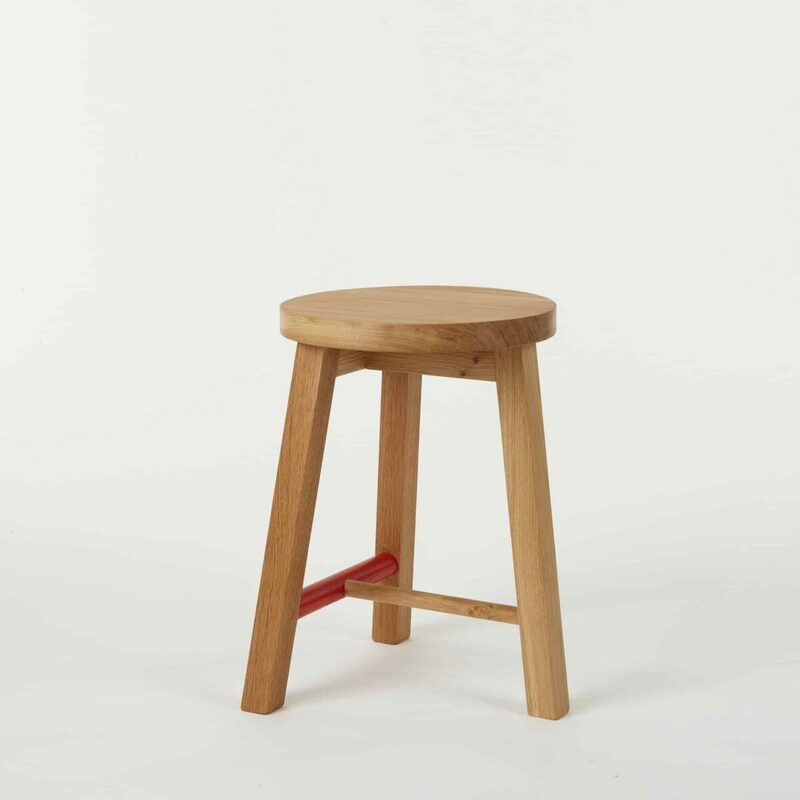 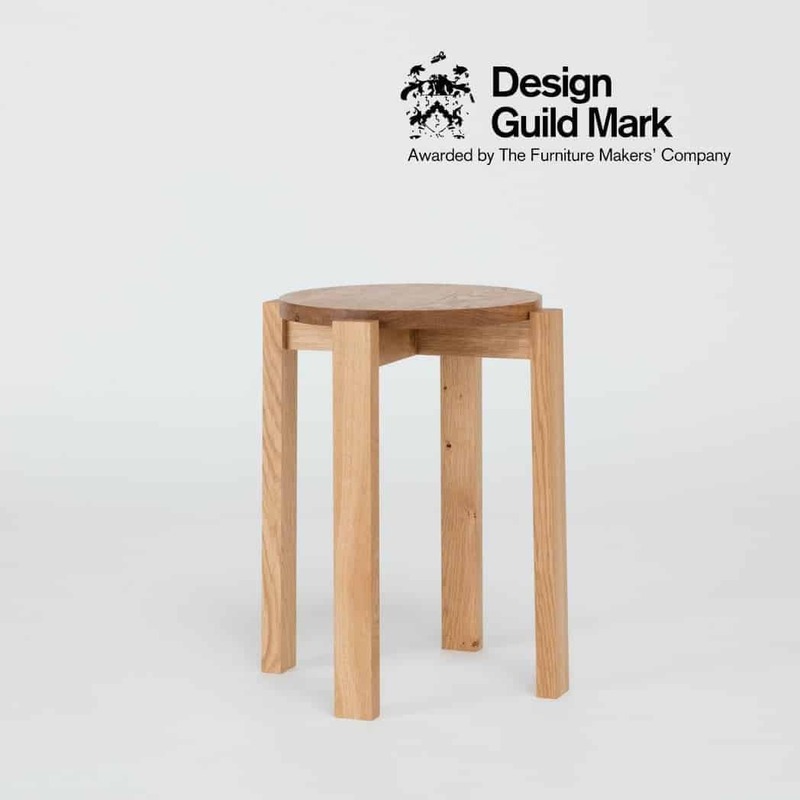 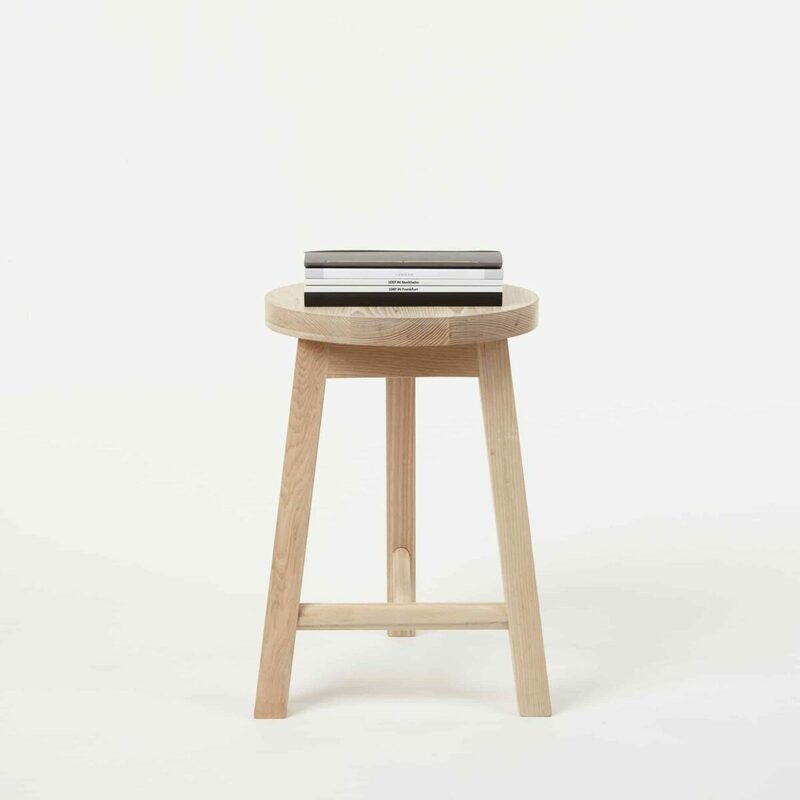 This is a beautifully crafted three-legged, round version of our Stool Two. 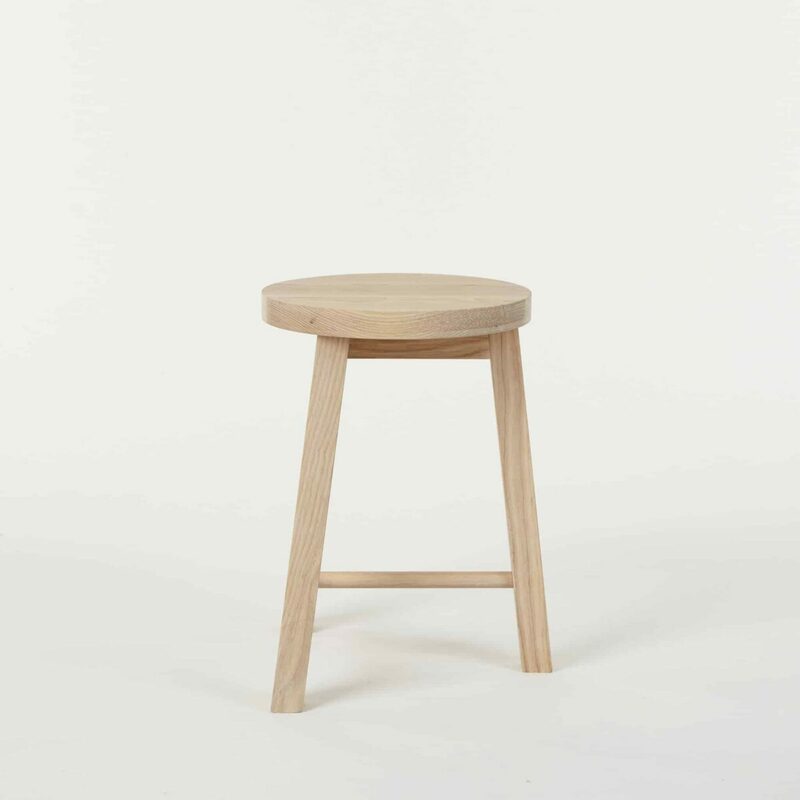 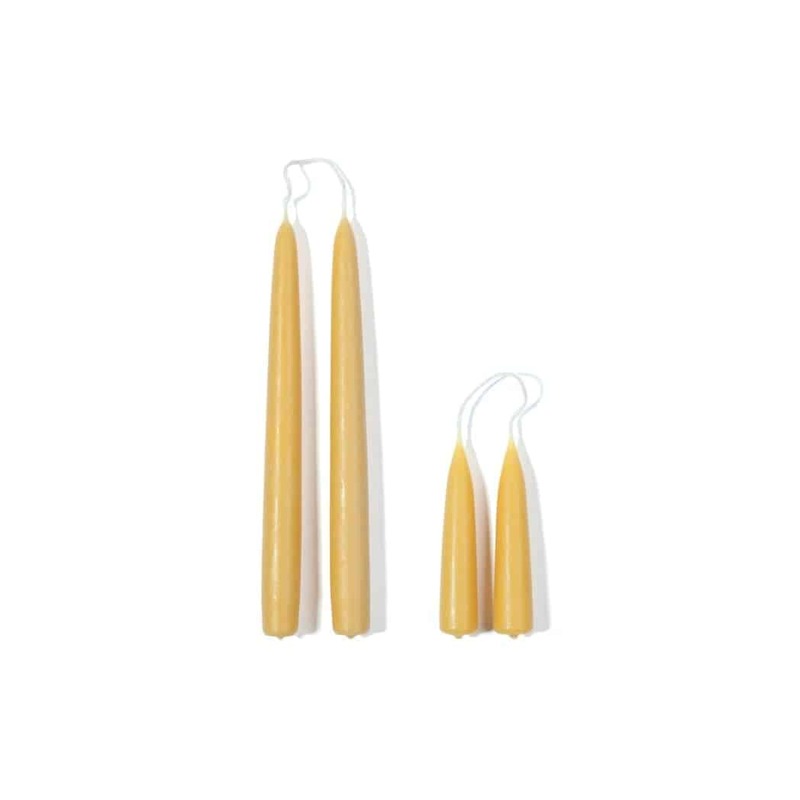 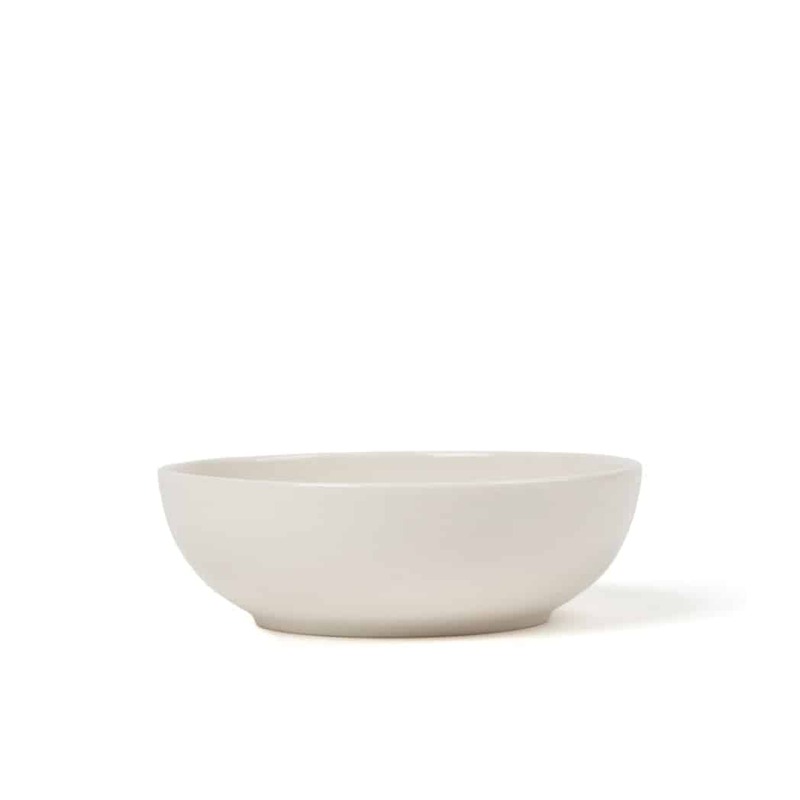 In Solid Ash it sits perfectly alongside our Series Two collection, but it also available in a special Oliver Spencer (the contemporary menswear label) version in Solid Oak featuring a signature red dowel. 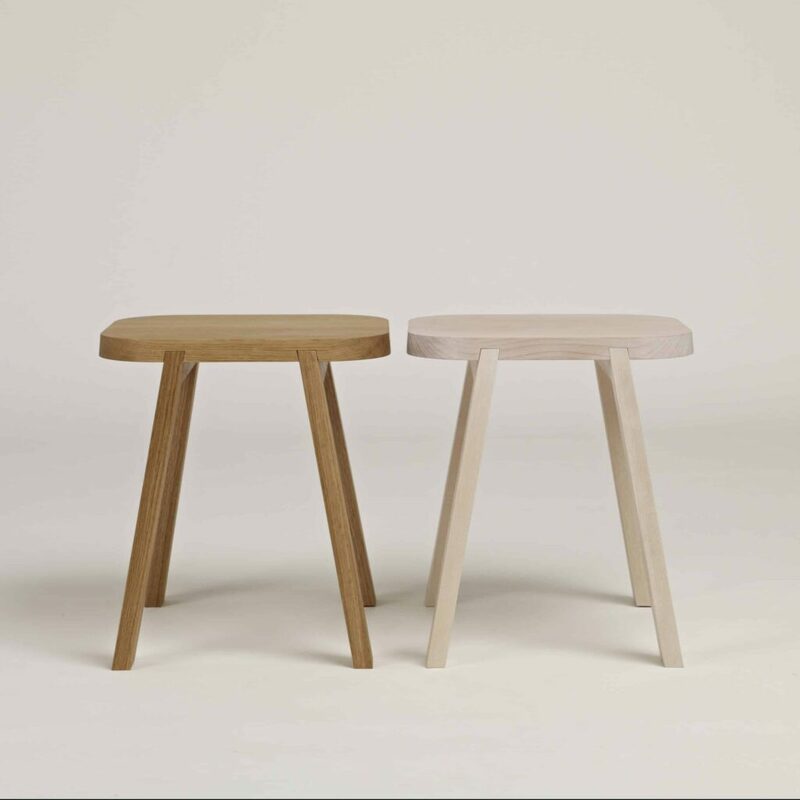 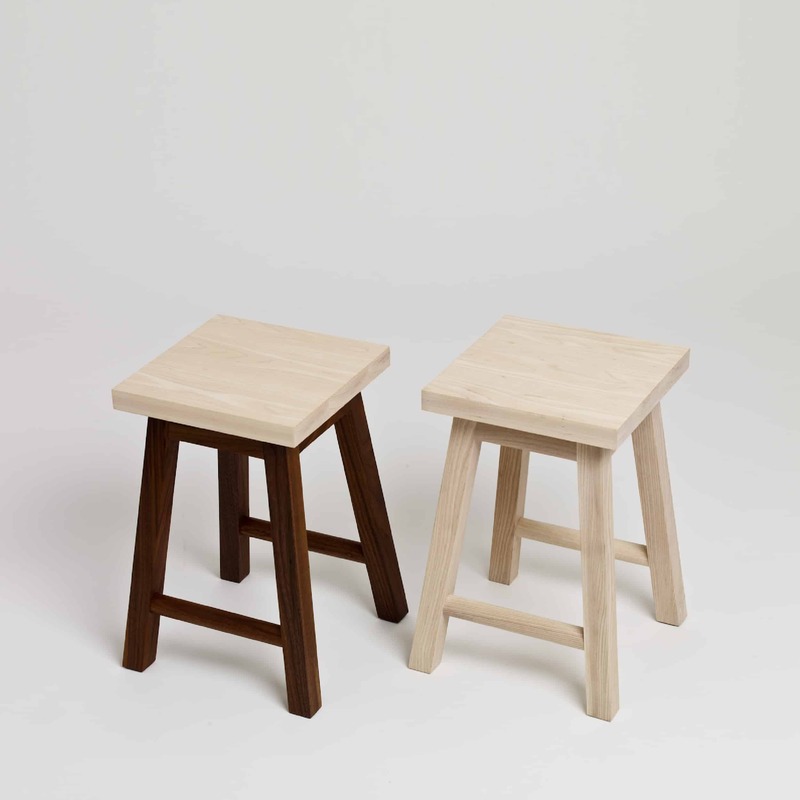 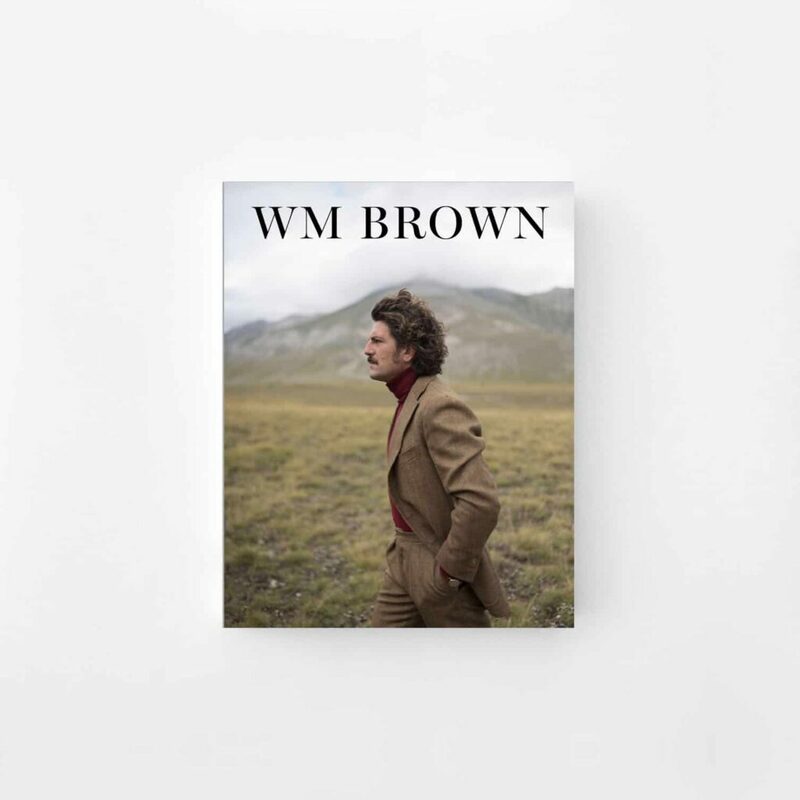 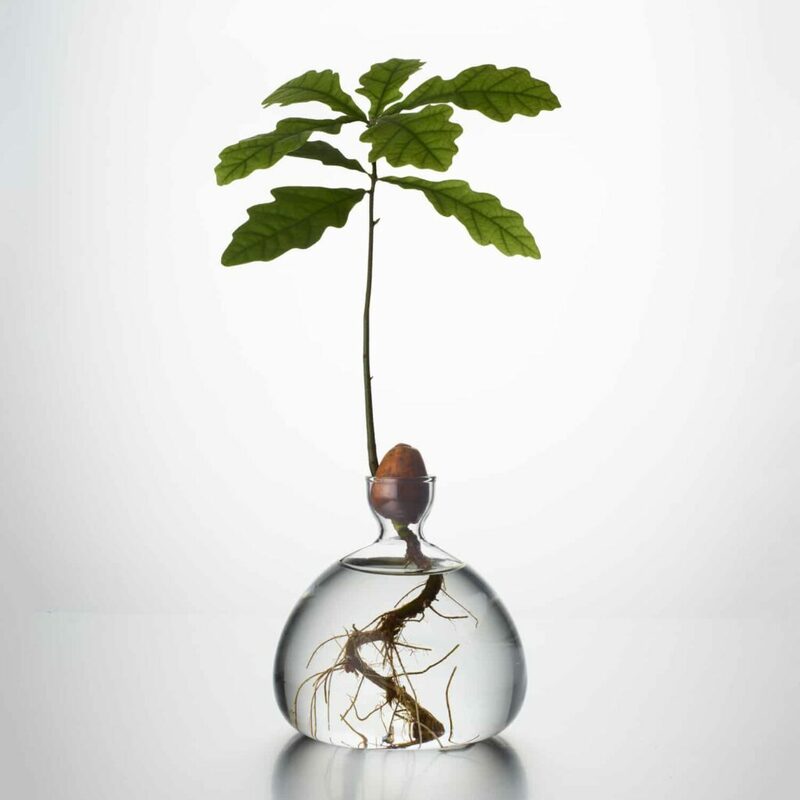 We’ve long collaborated with Oliver Spencer on designing their retail stores and this stool deepens that collaboration.